A podcast where we just chat! We talk nerd and pop culture, answer questions, and just have fun! Webby is joined by a wide variety of guests including co-hosts Devin and Rob Edquist. Bea Babbles is the official podcast by basicallybea from YouTube! Listen to the madness and comedy from Bea and her friends as they discuss current news, gaming news, relatable life-stuff and more! 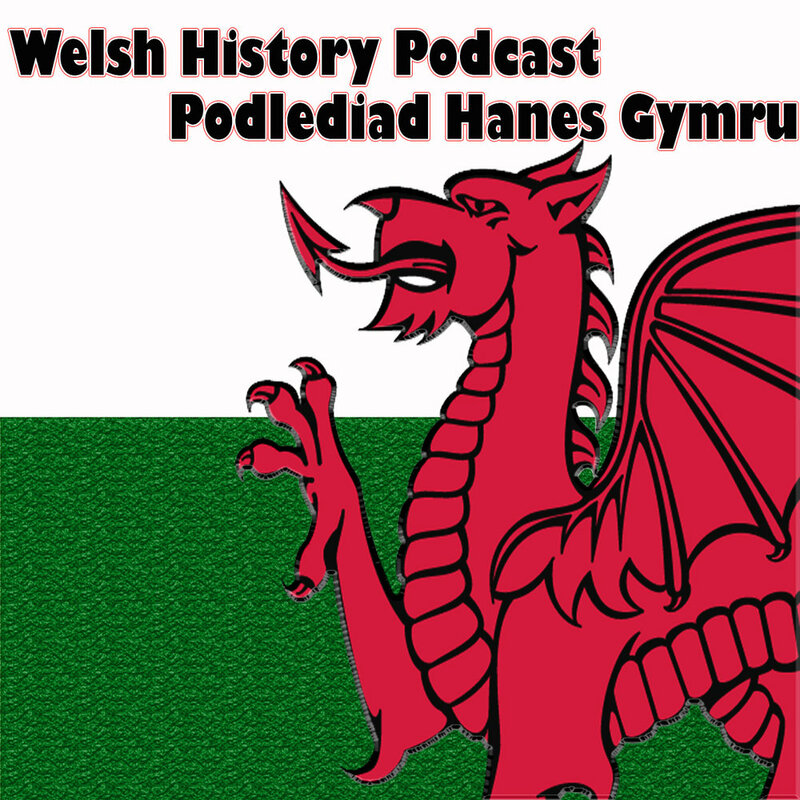 Jon takes you through a more chronological look at Welsh history from the stone age to the modern era.